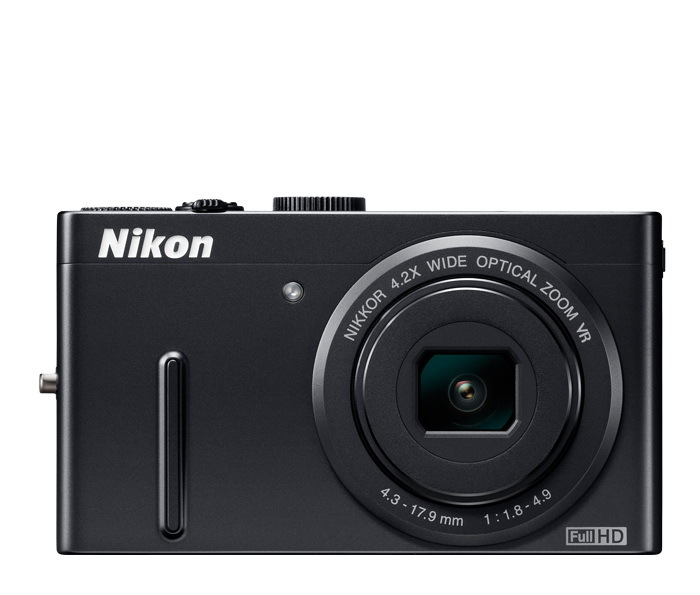 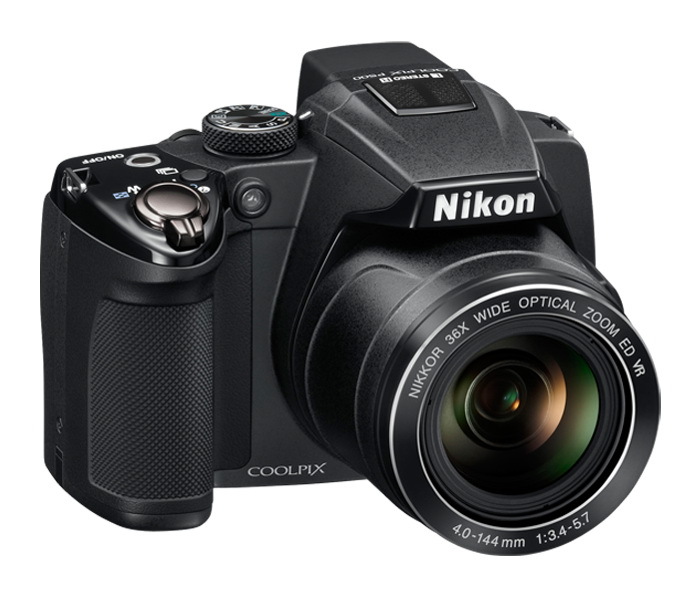 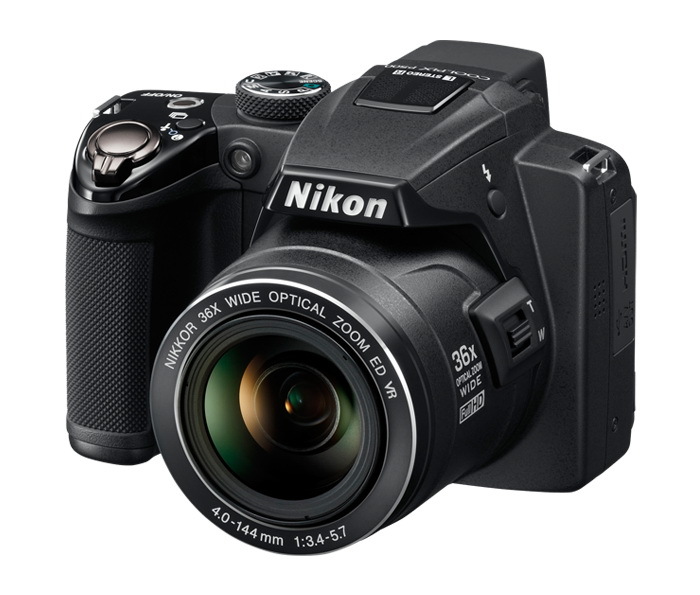 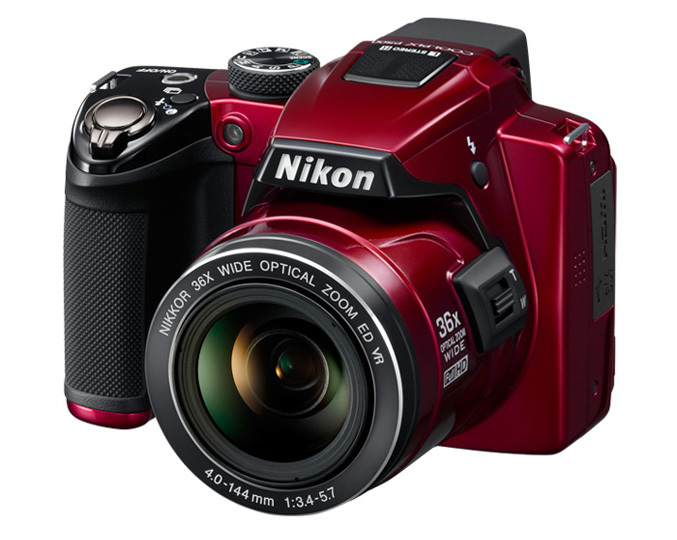 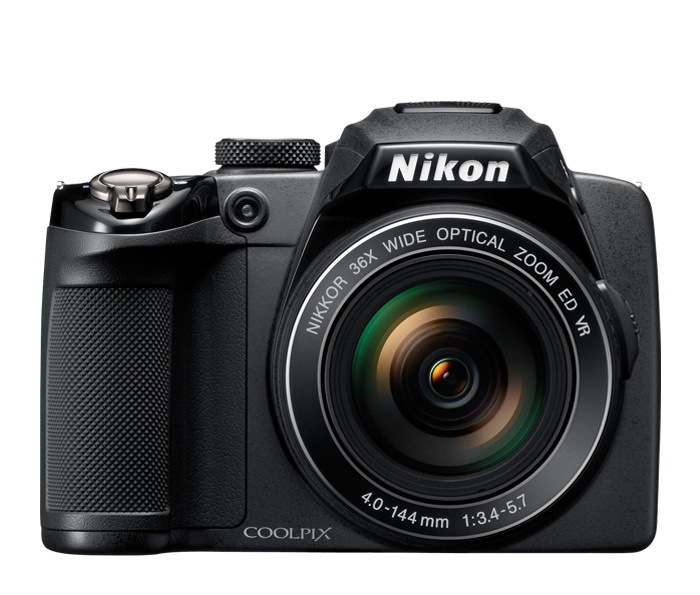 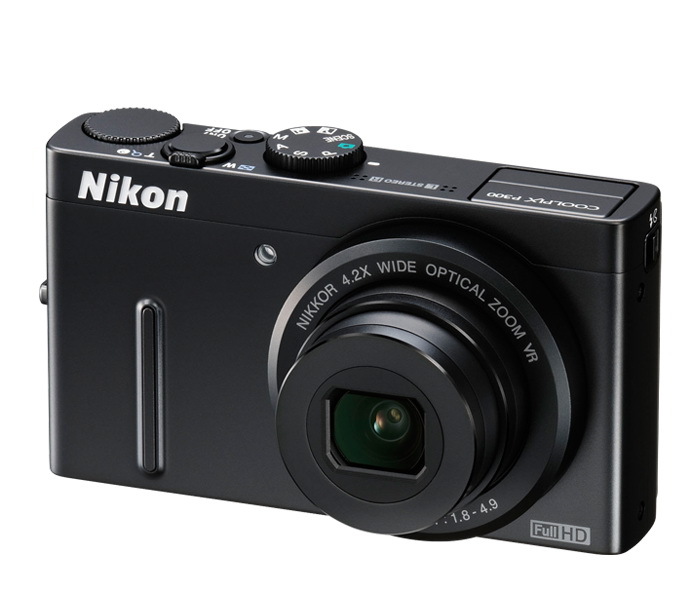 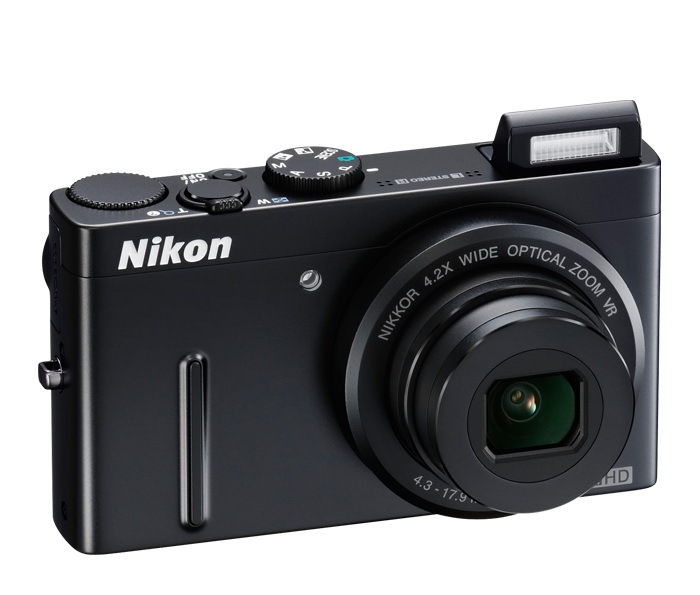 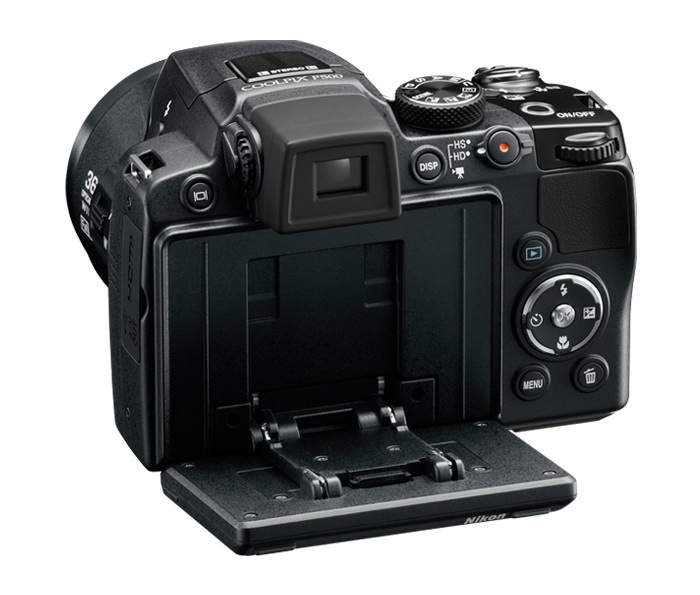 Nikon today has announced two new digital cameras form its CoolPix P-series lineup, the P300 and the P500. 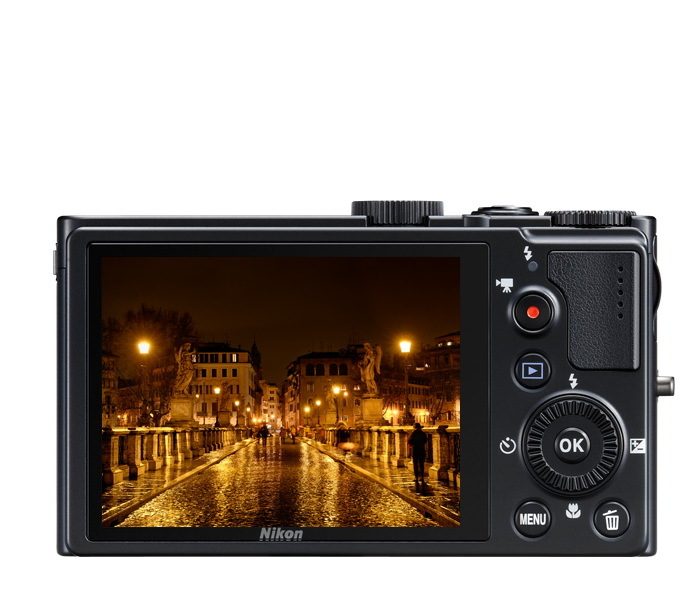 The P300 is equipped with a 12.2-megapixel backside illumination CMOS sensor backed by EXPEED C2 processing engine, f/1.8 wide-angle zoom NIKKOR lens and 920K dot 3.0-inch TFT LCD display with wide viewing angle. 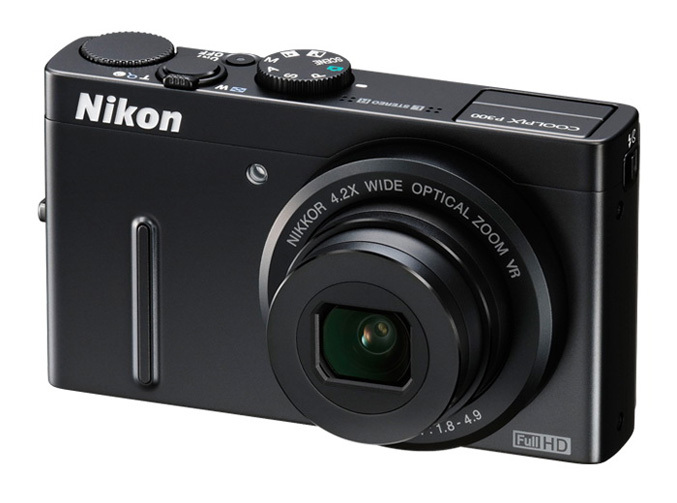 The compact camera offers 4.2 x optical zoom, four-way VR Image Stabilization, 8-fps high-speed continuous shooting,ISO range of 160-3200, and is capable of Full HD (1080p) video recording with stereo sound, also has HDMI out and USB port. 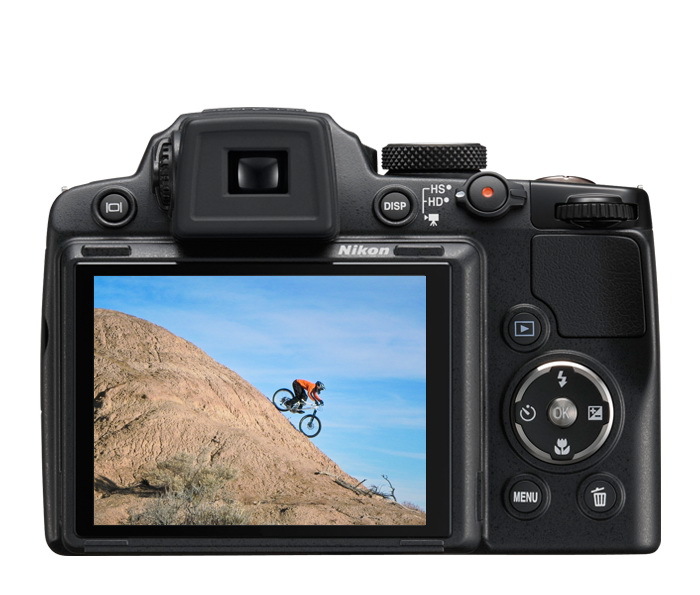 P300 also includes a variety of shooting functions like Night Landscape mode, Backlighting mode, Panorama mode and a bunch of special and filter effects. 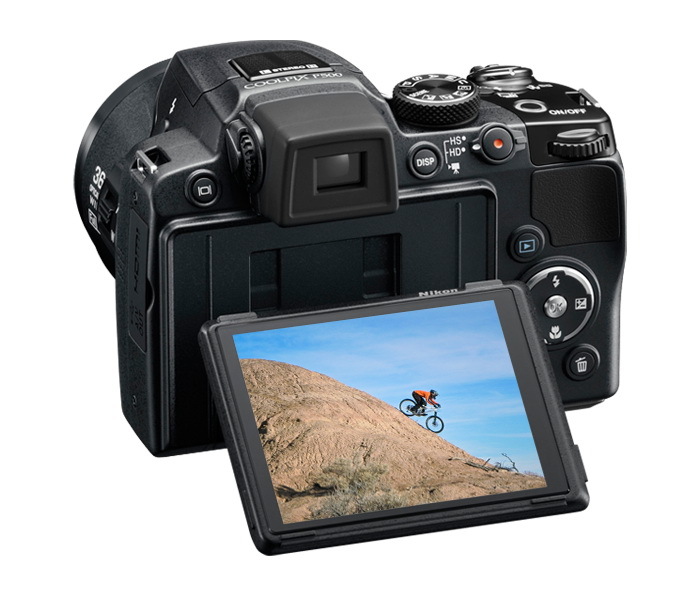 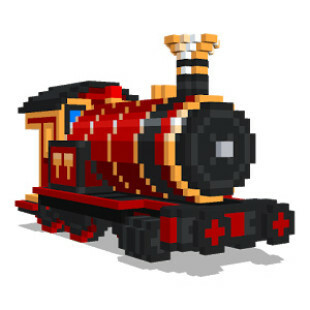 It will be available next month at an estimated retail price of $329.95.